Simple, elegant and classic, these gemstone stud earrings are the perfect go to earrings for any occasion! 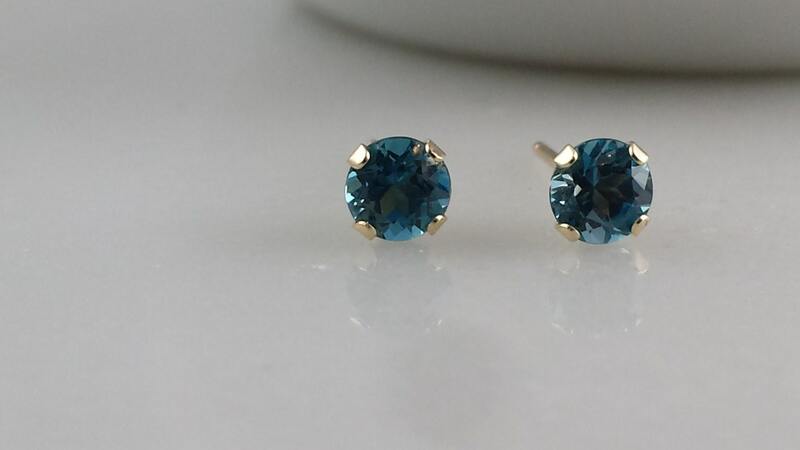 These AA grade 4mm faceted London Blue Topaz stones are hugged by a 14k gold post setting. 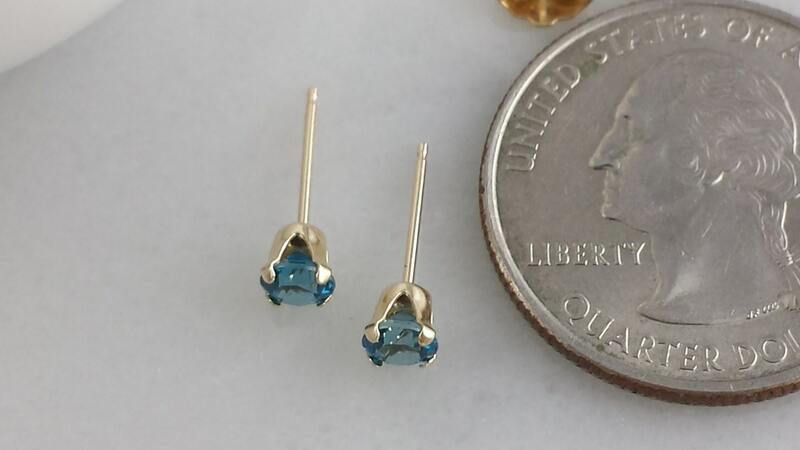 Even though they are small, the intense, deep blue color of these gorgeous stones will make these earrings stand out. 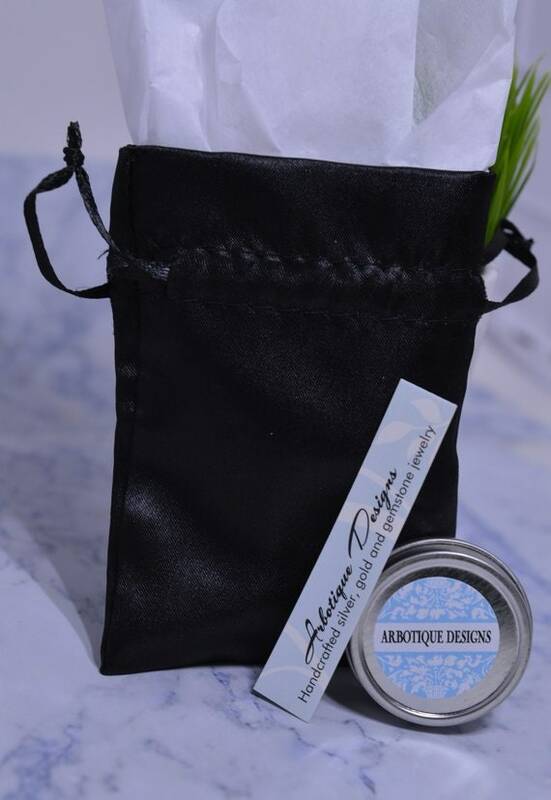 14k gold ear nuts are included with these earrings.